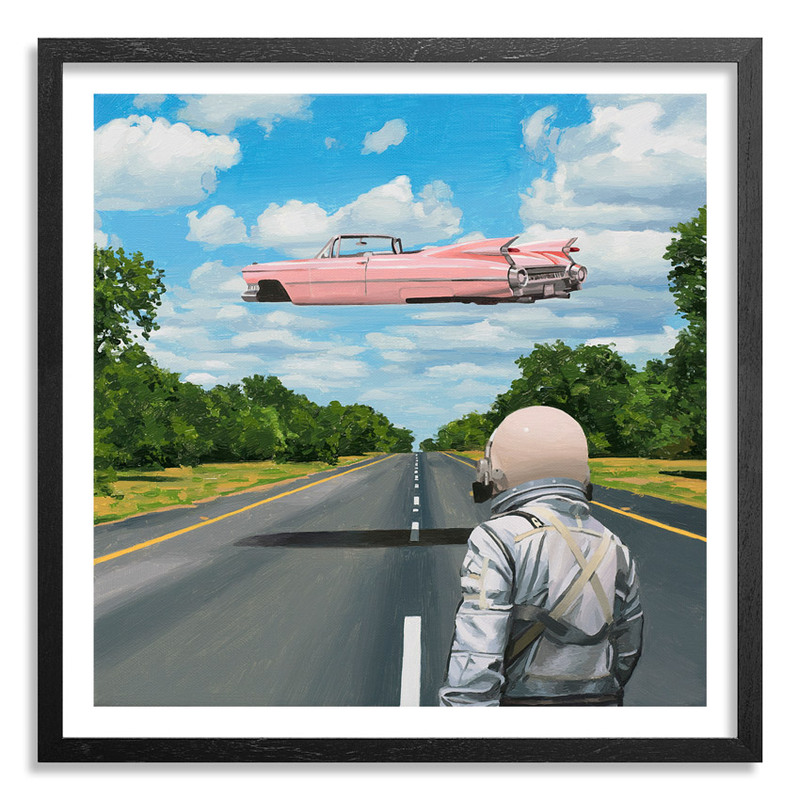 This RUN comes signed and numbered with a Certificate of Authenticity from Scott Listfield and 1xRUN. 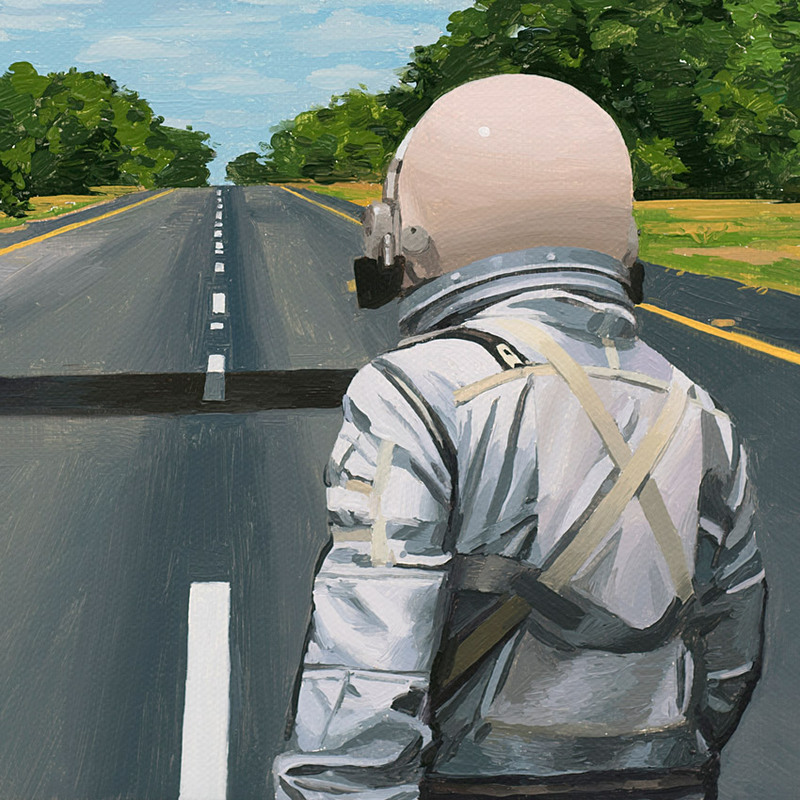 Scott Listfield is known for his paintings featuring a lone exploratory astronaut lost in a landscape cluttered with pop culture icons, corporate logos, and tongue-in-cheek science fiction references. Scott grew up in Boston, MA and studied art at Dartmouth College. After some time abroad, Scott returned to America and began painting astronauts and, sometimes, dinosaurs. His work has appeared in many galleries, magazines, and like all over the internet. 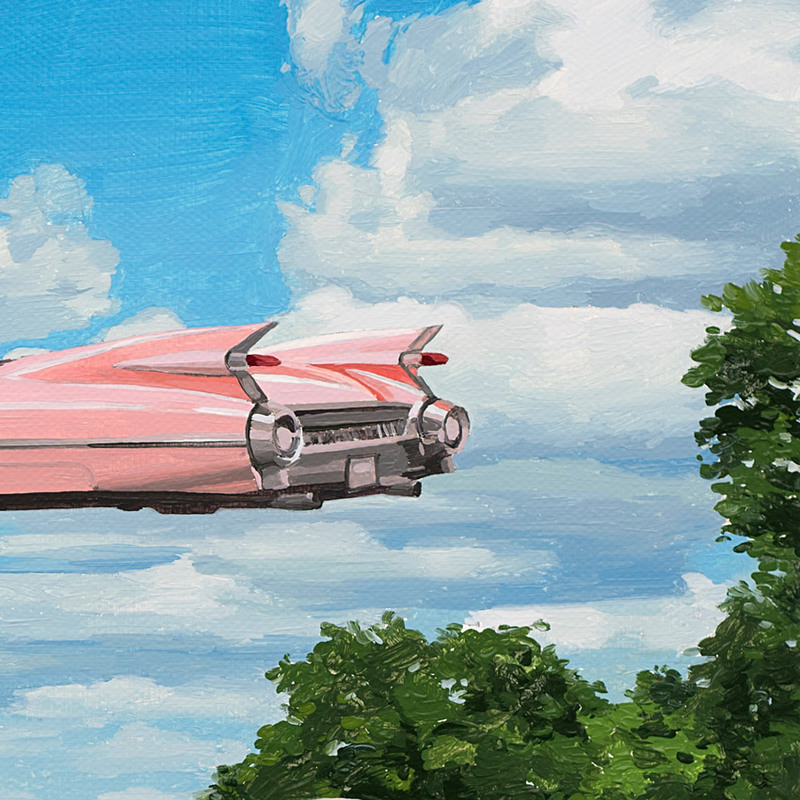 Find more by Scott Listfield astronautdinosaur.com. 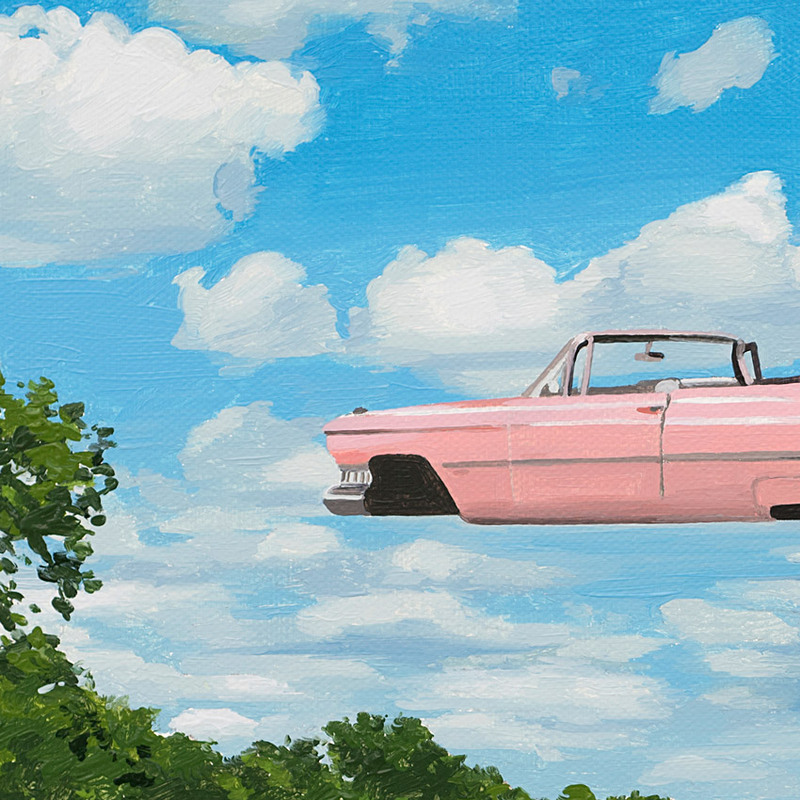 Follow Scott on Instagram @scottlistfield , Twitter @scottlistfield and Facebook.